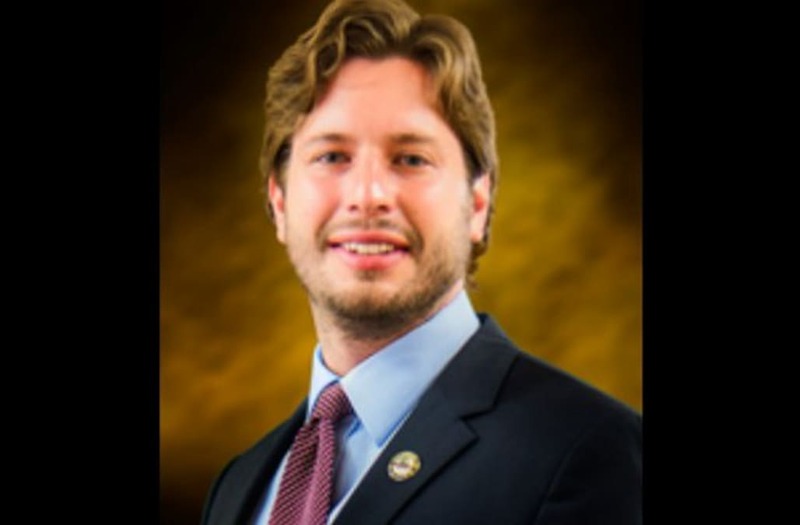 A Texas lawmaker who called two of his colleagues “n***ers” has no plans to resign. In a city hall meeting on Tuesday Brownsville city commissioner at-large Cesar De Leon was forced to apologize for his remarks. He said that he neither condones or practices racism. A recording of De Leon using the n-word as well as the f-word as he was describing two prosecutors was posted on social media but has been taken down. “There are a couple of f***ing n***ers that Luis Saenz is getting, and I don’t know where he is getting them from. They are coming down to my f***ing city and now they are trying to f***ing put everybody in jail because they think we are a bunch of Mexicans that hit our wives,” De Leon said. In speaking with the Herald, he said his insults were private and were never meant to be made public. One of the people De Leon was so angry about said the best apology would be to resign. Sanders isn’t the only person that thinks De Leon should resign from his position. Cameron County District Attorney Luis V. Saenz would also like to see him resign. “His remarks stand for themselves, speak for themselves. They are racist today, they were racist yesterday, and will be racist tomorrow,” Saenz stated. De Leon sent Sanders an apology letter. He claimed that he was frustrated and not thinking about his words. “Hopefully one day I will be able to right my wrong,” he wrote. According to Sanders, she was surprised that he said such racist things because he is Mexican-American and a minority like her. She says he was always cordial to her in the past.